Forest Hill Training Centre Inc. has been a front runner on the provincial 'A'- Circuit in Ontario for the past twenty-five years. 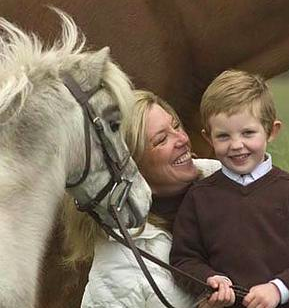 we strive to teach horsemanship and strong values to our students. This combination allows our students to reach their personal goals. Scott and Dee, our instructors are qualified individuals who have, and are competing on the circuit, as well as involved with clinics and judging at various locations across the country. With a keen eye on quality, Scott and Dee Walker have been expanding their sales business. With numerous contacts in Europe and North America the Walkers' are consistently bringing in new exciting horses to be sold. 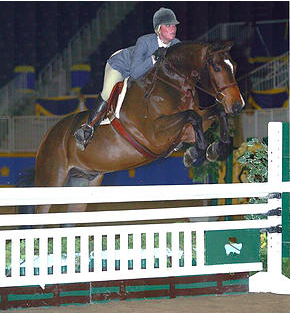 Forest Hill Farm also offers clients the opportunity to send horses in to be sold. 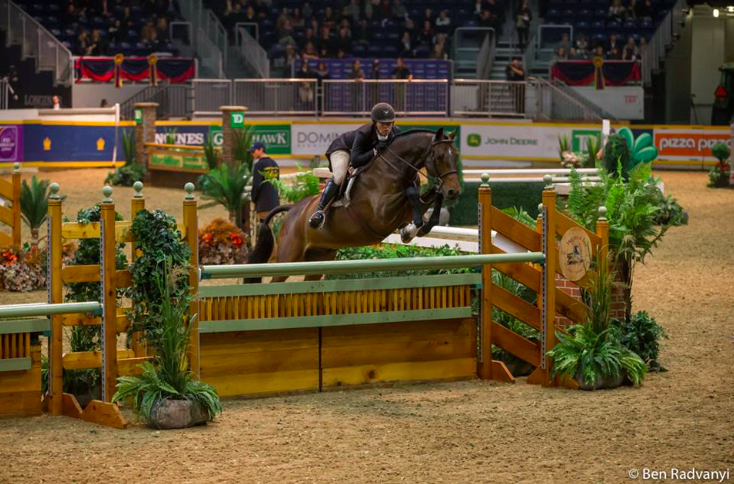 With their attention to detail the Walker's determine which area the horse will excel (hunters, jumpers or equitation) and develop a program to ensure the horse excels and can be sold for top dollar. The facilities at Forest Hill are top notch. The training is unsurpassed at the results speak for themselves. Would highly recommend Forest Hill as a one stop shop on the pathway to success. Forest Hill Farm is a warm and welcoming facility, where everyone is treated as family. 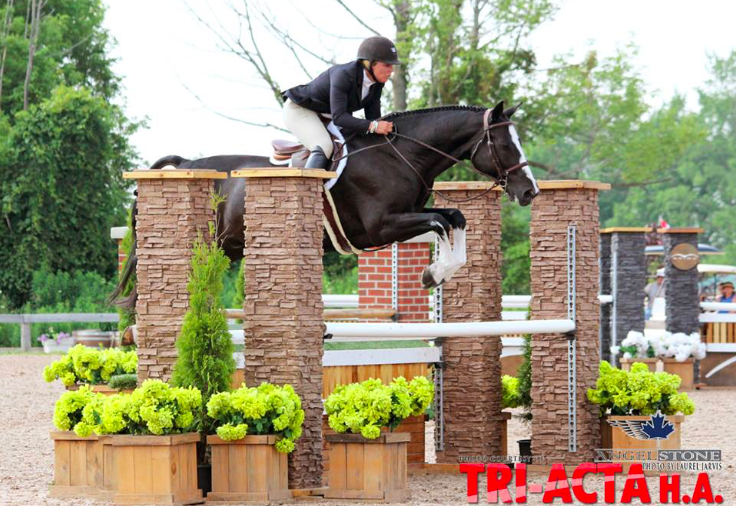 Many of the clients have been part of the team for 15+ years, and the training and turnout of the horses is exceptional! The only place we shop for horses now!